Celebrating 38 years in 2016, The Southeast Building Conference (SEBC) is the largest building industry trade show in the southeast. As the premier trade event, the SEBC includes outstanding educational programs featuring three days of hard-hitting seminars, networking opportunities, round table discussions and industry briefings. 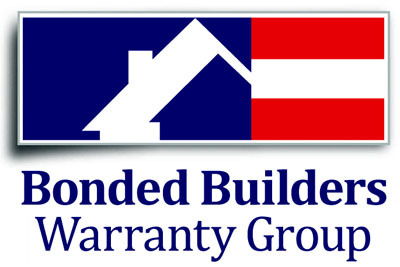 Click here for an FHBA Summer Builders Conference Meeting Schedule.